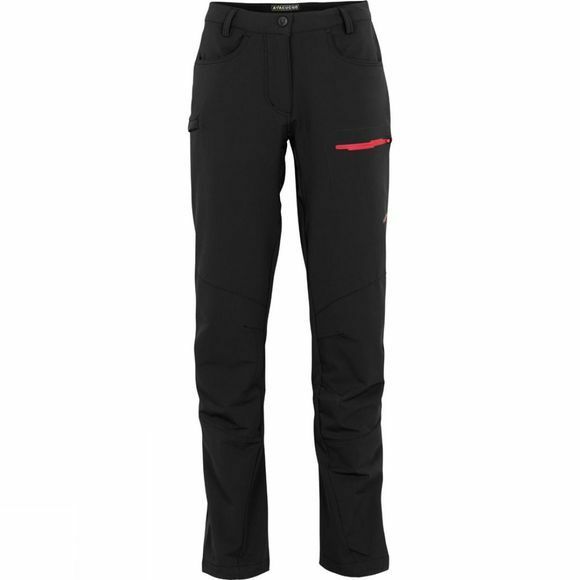 The Women's Pacer Trousers from Ayacucho are a tough pair of outdoor trousers that crave adventure. 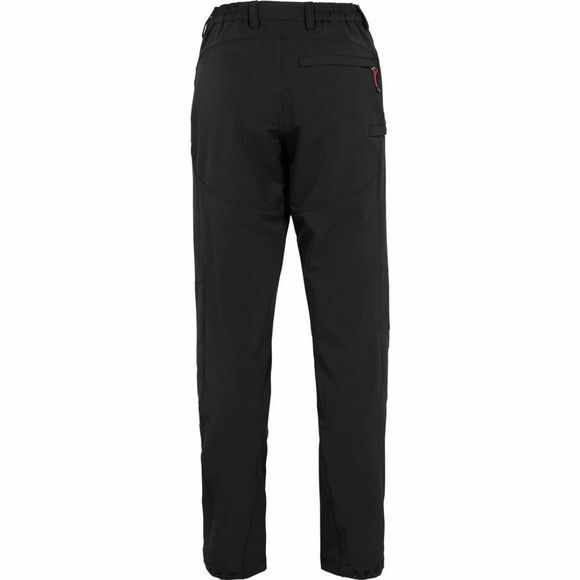 Made with a 4-way stretch fabric they ensure full freedom of movement as well as comfort and durability making them ideal for a huge range of outdoor activities. They have plenty of zipped pockets to stash your essentials securely while the part elasticated waist ensure a comfortable fit at all times.